Danaren – We Make Beautiful Restorations Affordable! Welcome to Danaren Dental Laboratory. 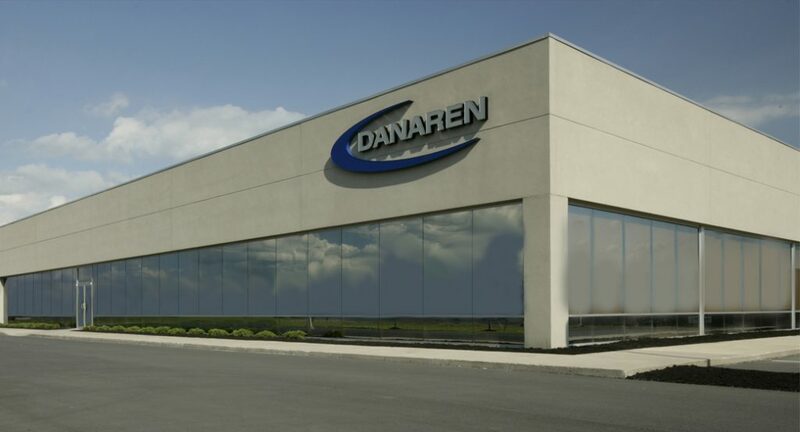 Danaren is an independent, full-service dental laboratory located in Seneca Falls, NY. Our skilled technicians produce top-quality restorations at affordable prices. We’re in business to save you money and help you succeed. As the practical alternative to labs that outsource dentists’ casework offshore, all of our highly esthetic restorations are made of safe, FDA-approved materials right here in the USA. Danaren offers a variety of low-cost options when patient care is regimented by Medicaid and other low-reimbursement insurance plans. 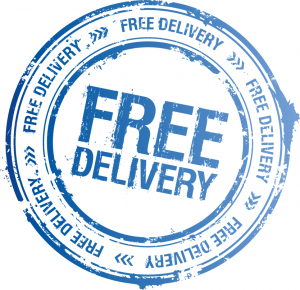 We deliver cases to dentists in all 50 states with absolutely NO COST for shipping and handling. With the added benefits of our incredibly FAST turnaround times, FREE rush cases, and CASH-BACK programs, Danaren can make your practice become more profitable.